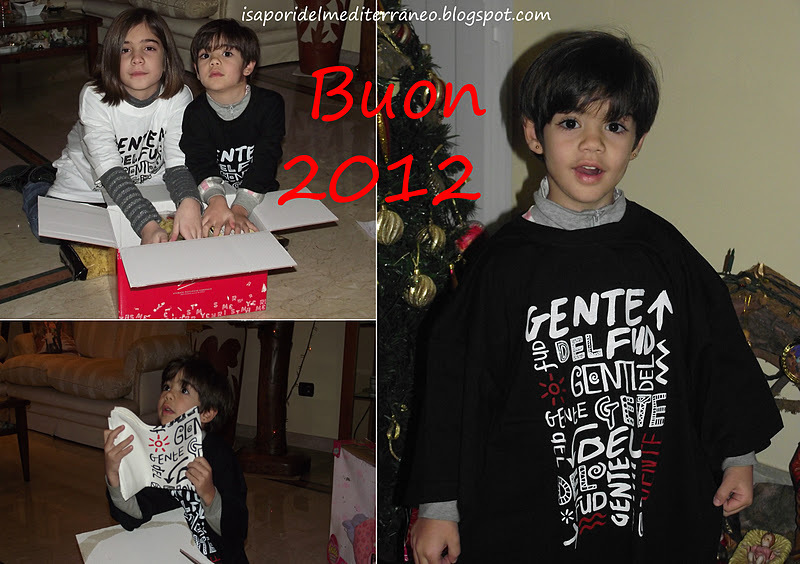 Auguri di un Sereno 2012. 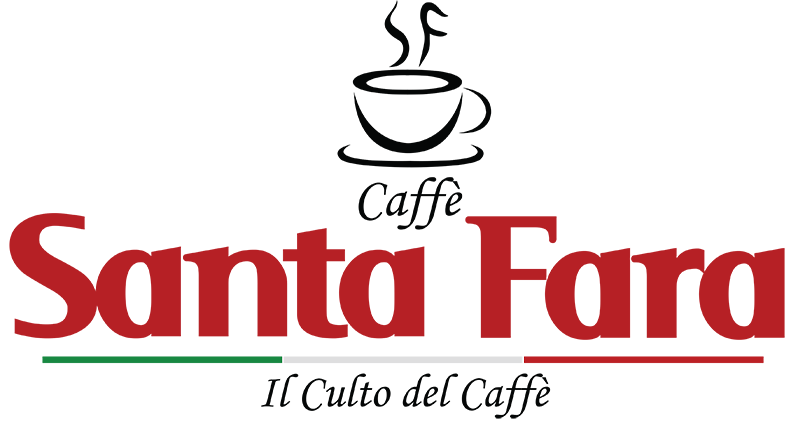 Un Anno Fantastico se ne va, Ringrazio di Cuore Tutti. che bei bimbi!!! e che bell'inizio!! auguri al papà e a tutti voi!!! Ciao cara! Complimenti per il tuo splendido blog e la tua meravigliosa cucciolata! Un abbraccio e tanti cari auguri per un sereno 2012! Ciao Pasquale,grazie di essere passato dal mio blog ed esserti unito,anche se io non ti vedo...Auguro Buon Anno a te ed alla tua bellissima famiglia ! Anche io mi sono aggiunta al tuo...:-) Ciao Roberta ! Sono troppo belli i bimbi! 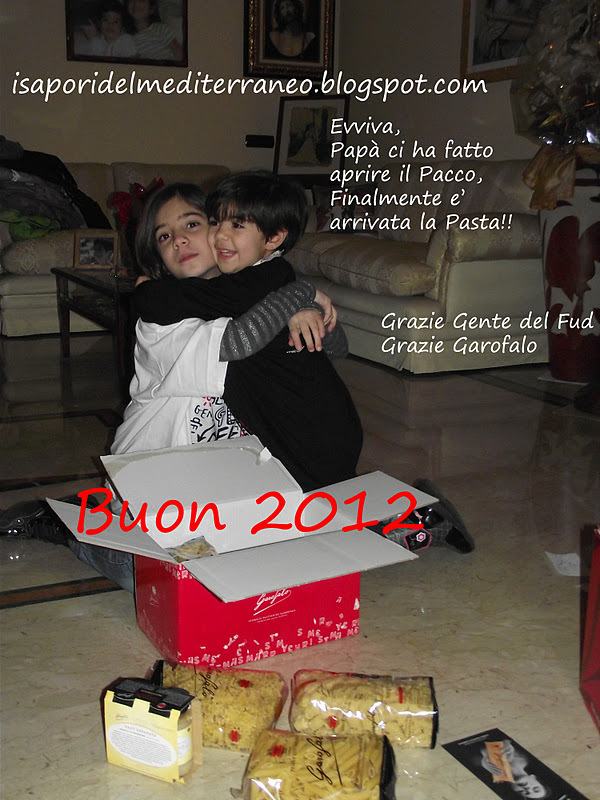 Complimenti anche per gente del food... un abbraccio e buon 2012!! 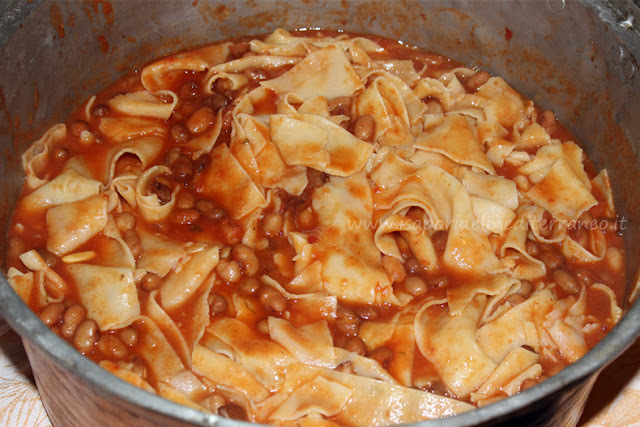 Tantissimi auguri di Buon Anno a te e alla tua bellissima famiglia!!! Complimenti per il bellissimo regalo!!! Bello il blog, buone le ricette e belli i tuoi bambini! ehi bello il pacco di Garofalo è? Pensa che a Natale casa mia è un delirio di pacchi regalo, tutti di mio marito ovviamente, ma questo rosso fuoco è stato per me il più gradito!. 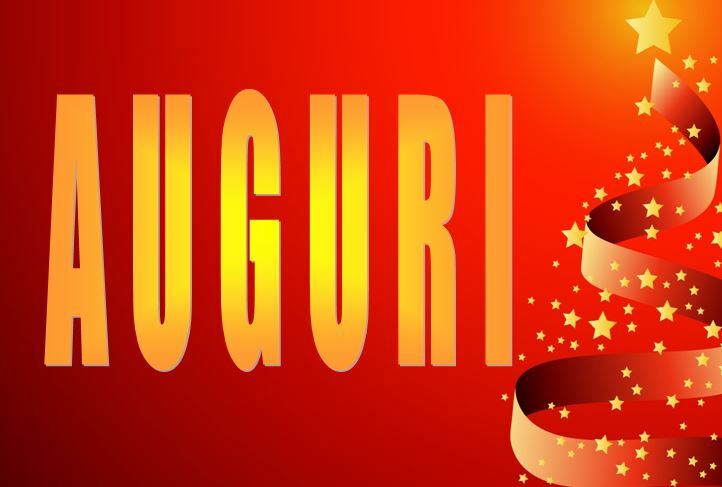 Auguri di buon anno....e complimenti per i tuoi bellissimi pupi! Oahu is the easiest method to distribute ones own itunes business cards therefore can take just 5 hermes replica to show ones own cartomancy inside bucks. It is essential to remember that for you to put up for sale ones own cartomancy the application mustn't have been completely prior to this stuffed on your itunes credit account. If you happen to place that cartomancy onto your credit account the total amount can be gucci replica onto your credit account a long time. You always contain a lot of replacement applications in the cartomancy assuming you have definitely rub it ones own credit account as a result ensure that you continue reading. If you are account balance is ensnared onto your credit account and you just possess a powerful itouch new generation ipod, apple and macintosh personal computer home pc it is easy to normally implement ones own breaks purchasing software system programs. You can get really lots of programs for sale to make sure you is able to acquire louis vuitton replica hats appeals to you. Possibly even if you can't acquire a powerful application appeals to you give some thought to pc returns application and order a matters to a interesting appeals to you. Always not even very much convinced it's a decent consumption of bucks? 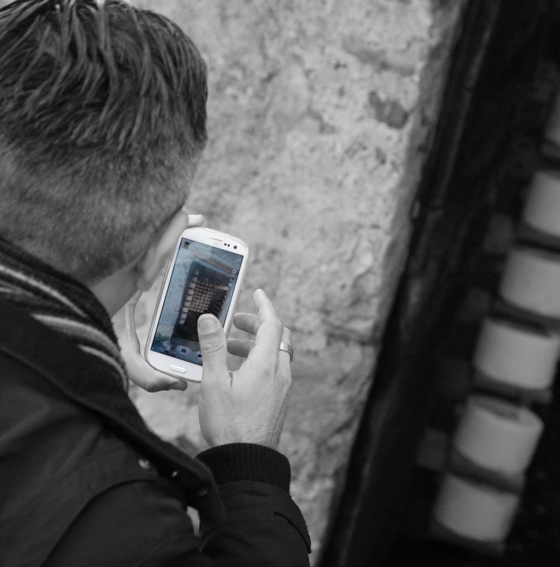 Then simply continue reading for the previous hint in gucci replica applications designed for itunes business cards. Give some thought to donations the total amount onto your itunes credit account if you can not like to take advantage and make use of at various storage devices and a powerful application. Techniques give away ones own itunes account balance? Really try to look for a powerful application and song you choose which can be hermes birkin replica every carries on to somewhat of a altruistic contribute to. You can get normally a number of available choices simply because makers and even music players make an attempt to boost ones own favorite songs as a result of hanging ones own products to somewhat of a desirable contribute to.